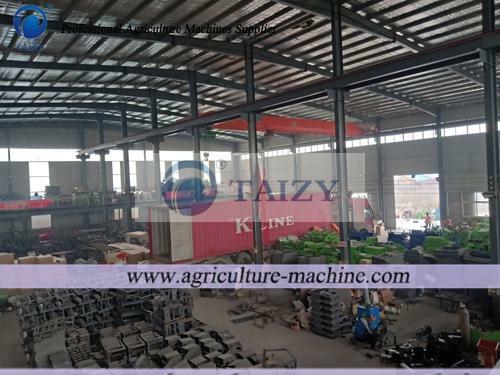 He went to our warehouse to deeply know about machine that includes multifunctional thresher machine,cassava starch production line,cassava peeling machine,Silage Baling Machine, Corn Planter etc. 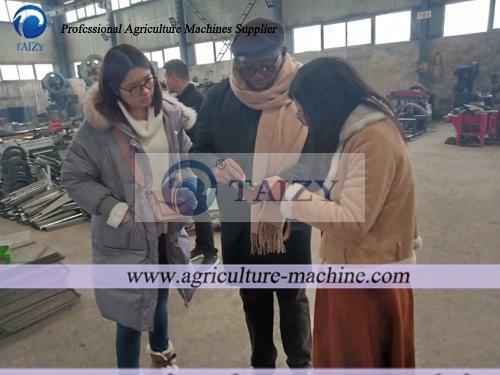 We talked about some details in office later,and we know that Nigeria has strong background about agriculture and he wants to ordered these machines and all are used for his farm.A professional quotation was made by our manager that day after long time negotiations. In recent years, our company invests much time and energy to African market especially Nigeria. We commit to improving the life standard of farmers and help them become rich. 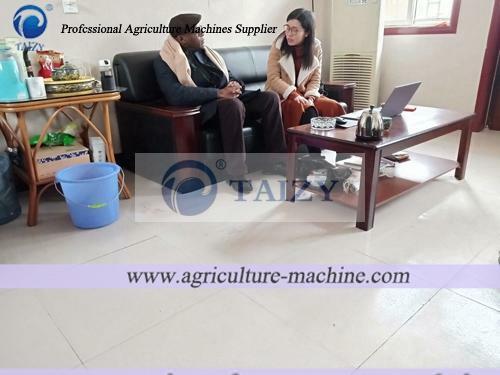 Sincere service and detailed explanation about machine win his trust and he felt very satisfied with this visit. 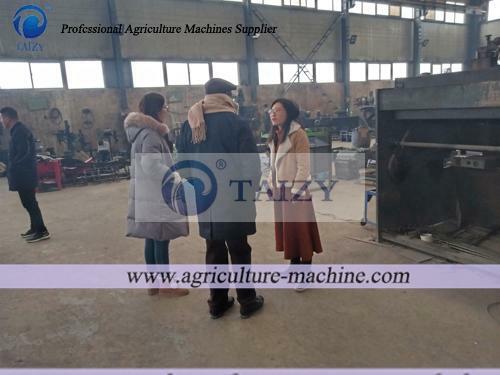 Most important,he attaches much importance to the quality of machine,we promised that all our machine must be equipped with high quality and he can use them for a long time. In addition,we will provide free service during warranty time. 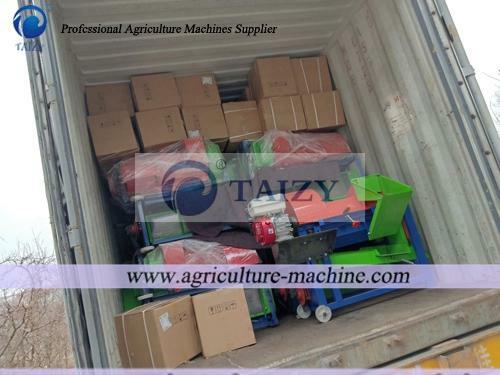 All machines have been packed well and are ready to deliver it. 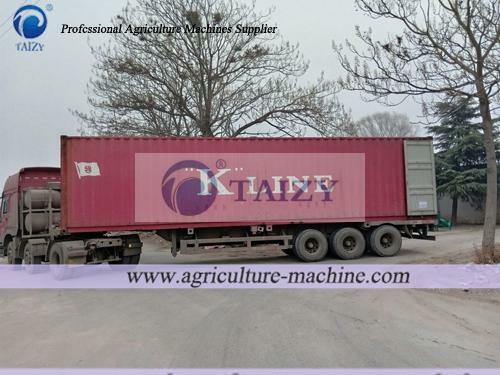 Multifunctional thresher machine is carrying to container and it can be used to thresh corn,millet,sorghum,beans. 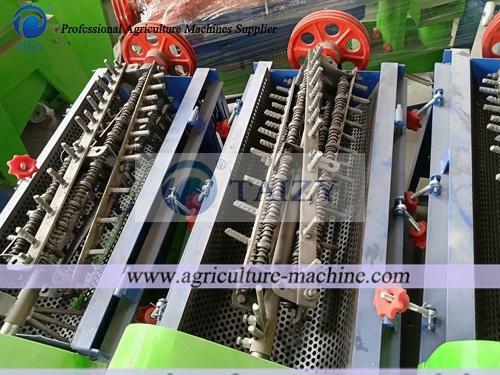 It is the inner structure of this multifunctional thresher machine, and this kind of roller can keep corn kernels intact. it is the overlook of part of our factory, and all spare parts are made by us. 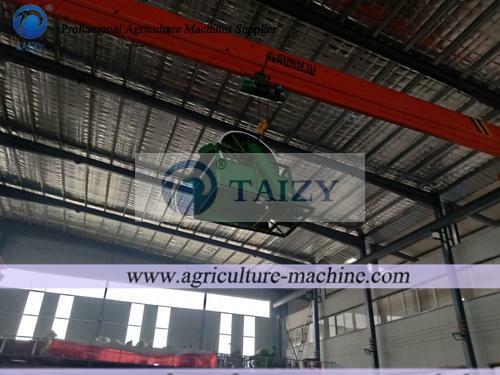 With advanced technology and professional engineer,we have enough ability to finish big quantities of machines in the short time. All in all, due to the concept of our company deeply rooted in our heart,we pursue quality first and customer first, holding serious attitude to serve them and solve every problem they meet.